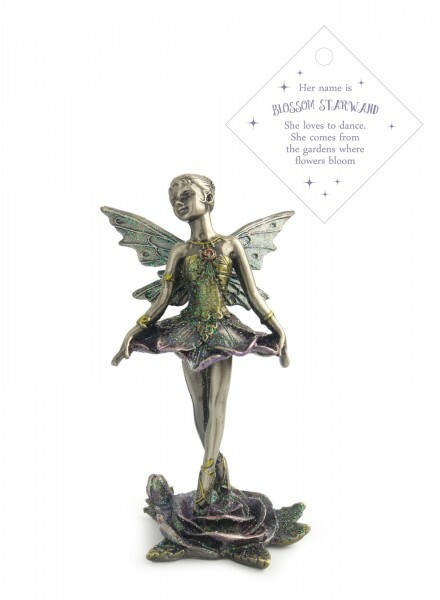 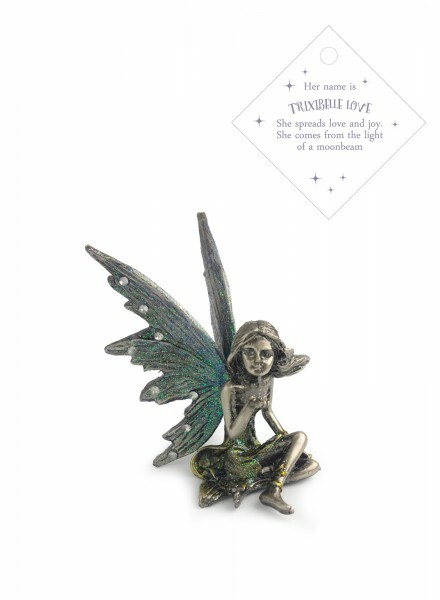 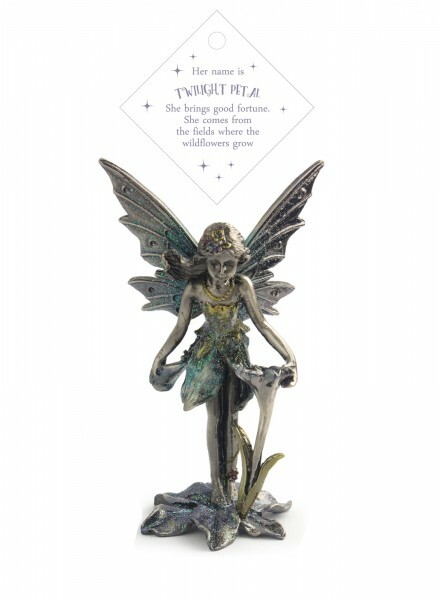 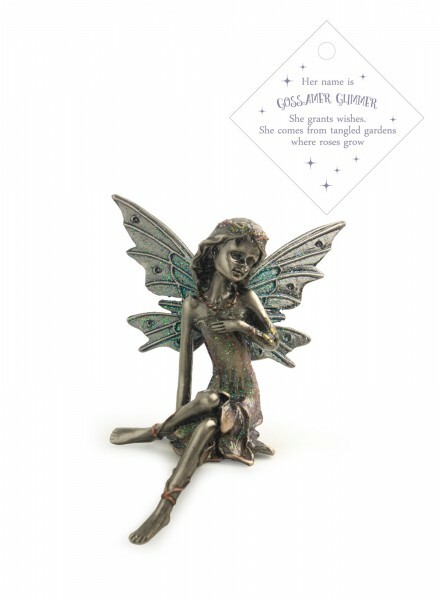 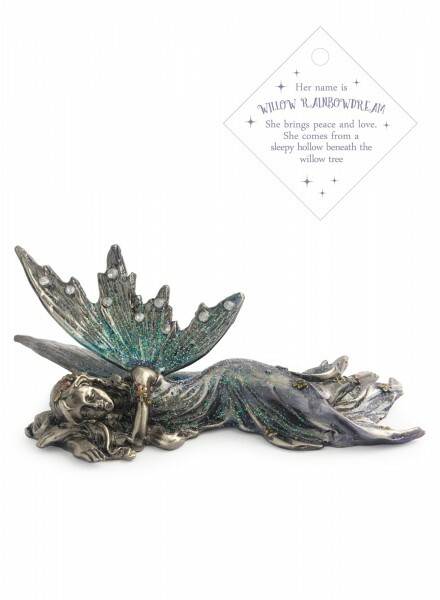 This delicate and beautiful pewter-look faerie is one of a set that is perfect for any collector of faeries or as a special gift. 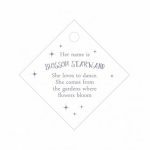 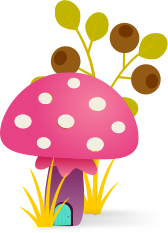 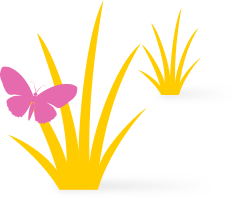 Her name is Blossom Starwand. 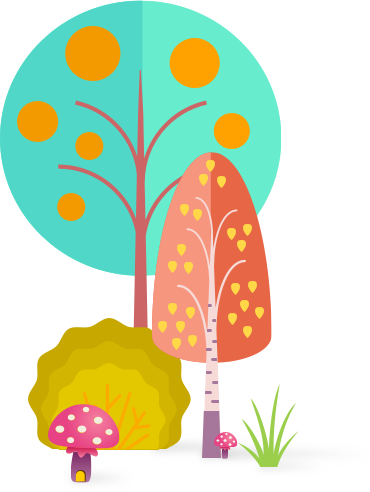 She loves to dance, she comes from the gardens where the flowers bloom.